Welcome! This is the home for the picture book “Celia and Nonna”, from Ford Street Publishing, available at all good bookshops and online. 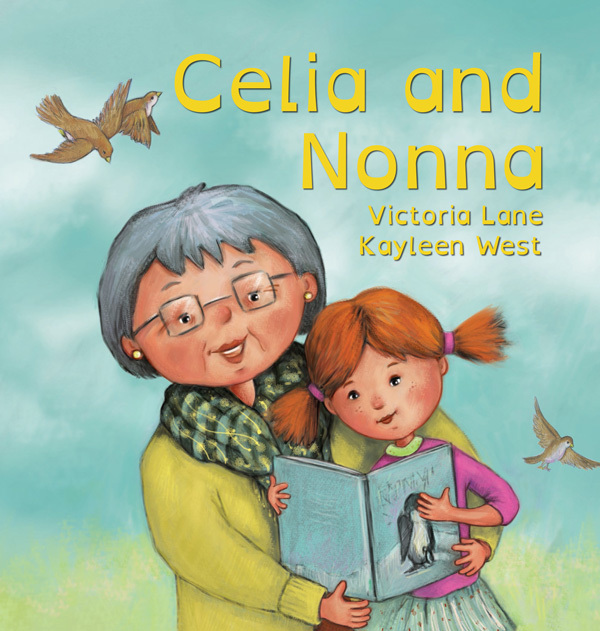 “Celia and Nonna” is a significant and heart-warming picture book about the special bond between children and grandparents — and what happens when life changes. Out now in paperback and hardcover. Now with FREE shipping worldwide! Click here. 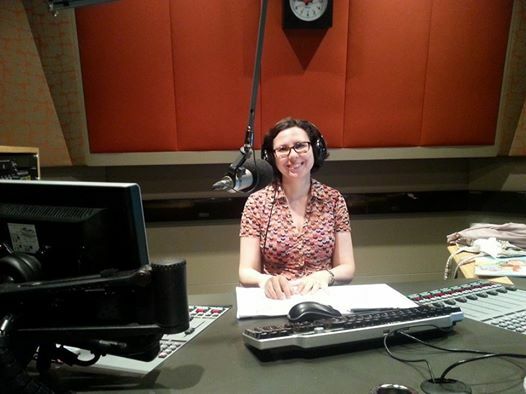 ABC Radio National Life Matters with Natasha Mitchell interviewed me about “Celia and Nonna”, the inspiration behind the story, and issues of dementia. Here is the podcast link. Celia used to love sleepovers at her Nonna’s house, but now Nonna has moved to a new home. What can Celia do to help make their time together special? In this story, Celia finds a delightful and positive way to navigate this confusing time. Celia and Nonna grew out of the author’s time in the “sandwich generation”, caring for both ageing parents and young children – an increasingly common situation. With a positive approach to change and ageing, this story offers a gentle introduction to a difficult topic for young audiences. Another exciting development is that I am now represented by Creative Net Speakers Agency for speaking engagements in schools, libraries, and festivals. I’m in great company at Creative Net and am looking forward to continuing doing fun writing workshops! Hi Frances — sorry for the delay caused by my overactive Spam filter. I am on WordPress, extremely easy to learn, using a non-premium theme called Misty Lake. I recommend WP and thanks for visiting. Glad you found the blogging tips useful! Thanks for your comments. Sunday afternoons, after a huge lunch, watching the wrestling. My Nan loved Mick McManus and Jacky Pallo, but hated Giant Haystacks. I still miss her. Thanks Sue, sounds like those afternoon were a lot of fun! I once witnessed my grandmother become so enamored of a ripe tomato in our neighbor’s garden that she stole it! Later that day, filled with regret, she returned the tomato, claiming it “fell off” while she was admiring it. Nonna was deaf, so when the milkman knocked in the early morning with his churn of fresh unpasteurised milk, we had to gain her attention by pointing and waving so she would open the door. She would hug and praise us lavishly for such a small gesture on our part, and we loved seeing her toothless smile light up her face.